I’ve decided to jump around again, rather than follow my book in strict order. For those of you who know me, I frequently have a book near by as well as a highlighter to call attention to important passages that I read, since I will eventually return to the book and review the passages I have highlighted. 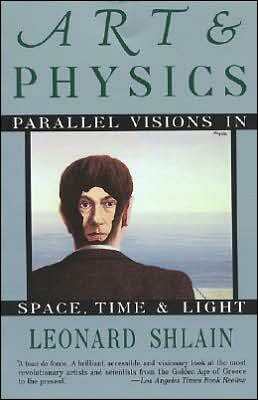 Back in June 1992, I met author Leonard Shlain and bought his book titled, Art & Physics, Parallel Visions in Space, Time & Light. Dr. Slain was kind enough to autograph his book for me and I just finished reviewing it yet another time. I must admit that even after 23 years, I still don’t understand everything he has written, but each time I review it my closed mind opens a little more. And for those of you who have tried to enlighten me over the years, you’re well aware of how closed minded I can be and sometimes it takes a long time or even a very long time before I get your point. Please be assured that I appreciate your efforts on my behalf, even if at the time I may not have been all that appreciative. Finally, as always, if you find this blog of any value; please pass it on to your friends. 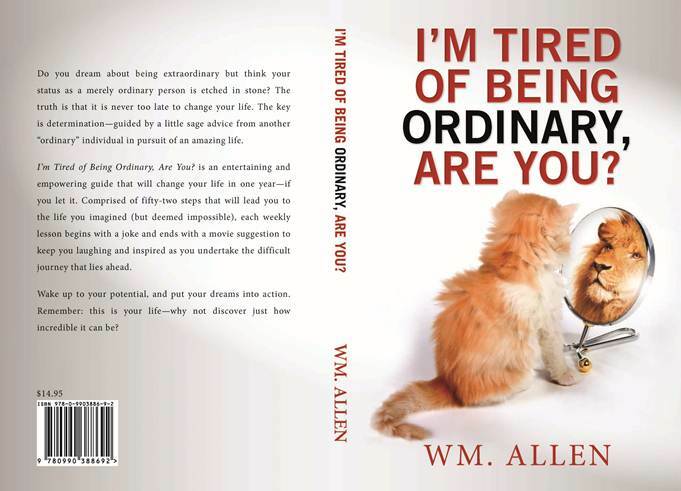 Also, if there is any particular trait from my book that you would like me to cover soon, please just let us all know. I have to admit that last week’s poll wasn’t my best poll and I appreciate those of you who tried to make sense of what I was asking and voted. Thank you. Right or wrong, given my faulty poll; I sense none of us celebrate as often as we should, we rarely celebrate the successes of our friends and we rarely celebrate without expecting a gift in return. If I’m mistaken, in what I gathered from my poorly constructed poll, please let all of us know your view. What did one book say to another? I just wanted to see if we are on the same page. It is impossible to overstate the value reading will have on your efforts to become extraordinary. Plus, as long as there is a worthwhile book nearby, you will never be bored or feel like you are wasting time when you find yourself in a situation where you are just waiting, doing nothing. Be extraordinary and make sure you read and that your reading includes a variety of viewpoints. The book below is not an easy read and you should be skeptical as you read it, still I can’t think of a better way to be exposed to art, science and many other issues. 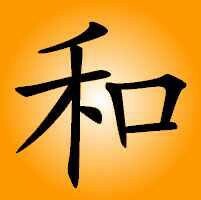 It could cause you to think about some of your most cherished beliefs and open up your mind to various possibilities. But again, I say, this is not an easy read, but it is an interesting read. I selected this movie as a way of illustrating the importance of books and other writings to the shaping of public opinion as well as one’s own opinions. For instance, Julius Caesar wrote his own account of The Gallic War (Still available), which did cast Caesar in a very positive light, which was important since it came out just before the Roman Civil War, that Caesar was soon to fight. In more recent times, Benjamin Franklin was the first to write about his own life and no doubt he put himself in a favorable light. In still more recent times, what serious U.S. Presidential candidate has not come out with a book before his election campaign. 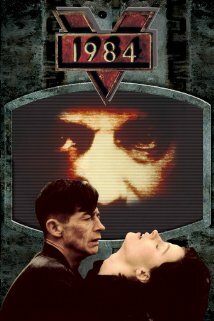 The movie is over 30 years old, but has much to say as did George Orwell’s book by the same title. Again, if you like this blog, please pass it on to your friends. Also, I would appreciate your support by liking my Facebook page Harmony Books & Films, LLC.